‘Where do you get your ideas from?’ is a question most children’s authors face at some point in their career, or on every school visit. I’ve noticed that some of the best stories spring from tiny news items hidden away on the side columns – little quirks of human misadventure. But sometimes a book springs from a really big news item. 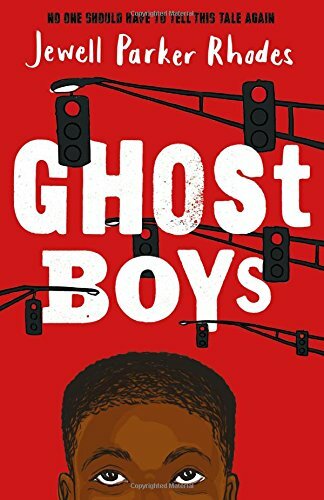 Ghost Boys is a story that is meant to bring to mind the shooting of Tamir Rice, a twelve year old boy shot by a police officer in Ohio in 2014. 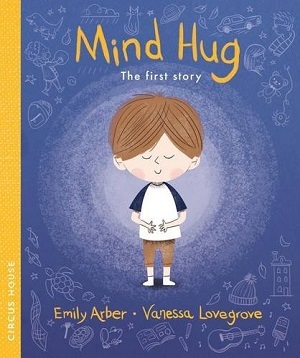 It’s a powerful story upon which to set a children’s book, but seeing as it involved a child itself, there’s no reason why it shouldn’t be the subject of a book for this age range, especially when the author deals with the subject so sensitively, making it accessible without hiding or covering up. 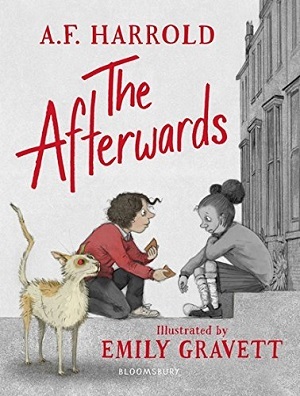 Parker Rhodes has moved her story to Chicago, where twelve year old Jerome walks to school, does his homework, looks after his little sister, and tries to keep his head down. But when new boy Carlos moves to the school from San Antonio, he shows Jerome that having a toy gun can keep away the bullies. And the police officer mistakes it for a real gun, and shoots Jerome dead. Half the story is told after the event, as Jerome’s ghost looks at what is happening after his death, and half is the recap of what happened up until Jerome was shot. It’s a compelling way to tell the story and lets Parker Rhodes introduce her ‘ghost boys’, all the other boys who have died as a result of prejudice, including the famous Emmett Till. The case of Emmett Till is well-known in America for being a huge influence on the civil rights movement, and what happened to him is explained thoroughly within this book, and although graphic, is dealt with sensitively and honestly, bringing history to life by letting Till tell his own story to Jerome’s ghost. But it is the one living human in Jerome’s story who can see his ghost that brings the story up-to-date and literally breathes life into it. Sarah, the daughter of the police officer who shot Jerome, is able to see Jerome’s ghost, and through their dialogue, they come to understand the impact of the incident on both families. It is through this interaction that the reader is able to explore racism and prejudice, and come away with the author’s plea that the readers learn from history. Written in short, sharp, fairly graphic chapters, this is an engaging, fast-paced book, which is also wise and authoritative. 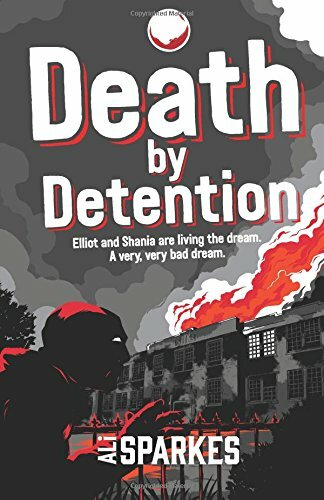 Jerome’s death is explored within a context of racism, but also within the context of his own life – exploring his relationship with his sister and grandmother, his hopes and dreams, encounters with the bullies at school, and the significance of his place in society, his upbringing, his schooling. All are factors that make up the boy, and Parker Rhodes skillfully interweaves all the elements that divide Jerome and Sarah, as well as the basic human traits that unite them. 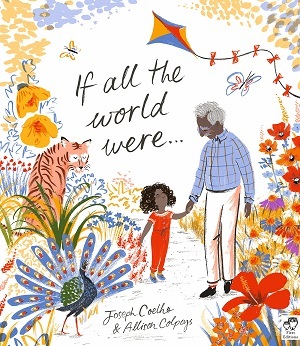 In the end, a young reader will come away with a greater understanding of the consequences of ingrained prejudice, the divisions in society that need to be healed, and the importance of life itself. You can buy it here. Emma Shevah’s previous novels, Dara Palmer’s Major Drama and Dream On, Amber have been hugely popular in the library, so it was no surprise to hear that my first tester readers of Shevah’s newest book, What Lexie Did, had been queuing to read it after me. Answering my question, what did you like about it, they were thrilled to tell me: “there are absolutely no boring bits at all”. High praise indeed from Year Six pupils. Shevah’s prose is immensely easy to read. What Lexie Did is written in first person from Lexie’s point of view, and accompanied by extensive doodles framing the text on every page, as if it were a pre-teen diary. (Ilustrations by Helen Crawford-White). This establishes an intimacy with the reader, so that although the reader sees the narrative unfold from Lexie’s point of view, they can understand where she’s going wrong, and see further than Lexie herself. 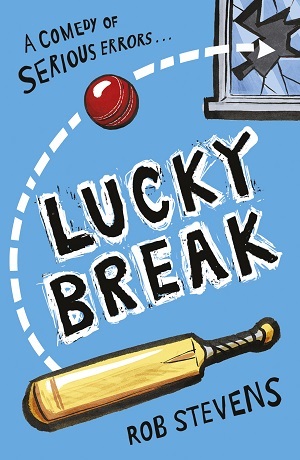 It’s a clever strategy, and neatly evokes a strong camaraderie between the reader and the protagonist, helped hugely by the fact that Lexie’s narrative is bouncy and vivacious, just like the character herself. She is quirky, interesting, and completely honest with the reader, and so the reader feels immediately immersed within the story. Although ostensibly a story about a loss in the family and a subsequent argument, the plot unfolds to address two very current issues – the fracturing of society through loss of a sense of community and family, and our ability to know when to tell the truth and when to lie, and how we know what is fake and what is real. Lexie is part of a large Greek-Cypriot community that spreads beyond her immediate family to encompass cousins and grandparents, but also friends and neighbours. When her grandmother dies, it affects more than just her immediate family. Shevah portrays the positive aspects of the feelings of belonging the community promotes. There’s food of course – delicious descriptions of the sensuous nature of food and the memories and emotions it arouses. There’s also a vast support network, shared passions and behaviours, and the strong moral ground the community gives. The argument fractures this community temporarily, and through its absence Shevah explores the power it had when it was in place. The portrayal of a Greek-Cypriot community also affords Shevah the space to explore the special memories of childhood that it is giving Lexie – the days out, family gatherings, routines, Sunday school, and intimacy and love. Shevah isn’t Greek-Cypriot herself, but this doesn’t matter. Her extensive research gives form and passion to the community she describes. The other aspect – the truth telling – is integral to the plot. Lexie’s lie leads to a heap of trouble for herself and her family, but also provides her with the opportunity to grow as a person. Shevah explores how a warm and loving childhood provides us with the space to make mistakes and learn from them. And it is more than just one large lie. Lexie looks at the confusing nuances of truth-telling – when it is right to lie and when not, when secrets are justified and when not. And funnily enough, her grandfather’s resolution creates confusion of its own, satisfying the issue the family has, but masking the original version. Lexie also learns the value of friendship and loyalty, in a novel that reaches for honesty, identity and integrity. Shevah has succeeded in all three – this is a warm and accessible novel, and leaves the reader desperate to make their own cinnamon cake and galaktoboureka (recipes at the back), to experience a smidgen of the life Lexie leads. You can buy it here. At first glance a simple tale of brothers who take a train journey back to the destination they holidayed at the year before, this wonderfully nuanced novel turns into something much more profound and moving. 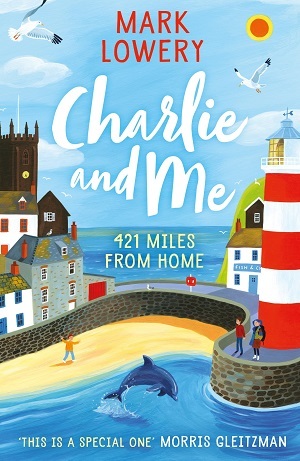 Thirteen-year-old Martin, and his younger brother Charlie, are travelling 421 miles from Preston to the tip of Cornwall to recapture the wonder and delight they experienced when they watched a dolphin the previous summer. But travelling unaccompanied has its hazards and pitfalls, and Martin almost stumbles just purchasing the ticket. And Charlie is not a normal child; he was born too early and needs extra care and attention. There is so much to like about this novel. The detailed compartmentalised journey – each section of the novel separated into the segments of the journey, be they train times or just sitting on a bench on a platform waiting, work brilliantly, because they pace the novel, and set the tone. Each minute is accounted for: visiting the toilets on the platform, taking a train in the wrong direction, and by doing this Lowery captures a child’s anticipation and excitement of a journey, as well as the small details children notice, such as the other people, the atmosphere, the passing landscapes. 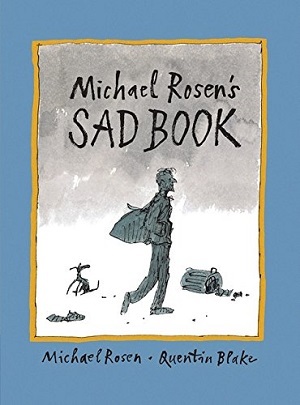 Martin takes his notebook along, and encouraged by a teacher at school, he jots down poems as a way to remember what he’s doing, and express his emotions. The physical book reproduces Martin’s poems on lined paper, in between the journey narrative, which is a nice production touch. But the poems also indicate to the reader the journey of Martin’s mind, as his thoughts become more intense and his emotions confused. There are occasional flashbacks too, to the summer before, when Martin and Charlie first observed the dolphin from the Cornish harbour, and these capture the wonder of nature, the excitement of the dolphin’s leap from the water, and also the local community who track the dolphin’s whereabouts. 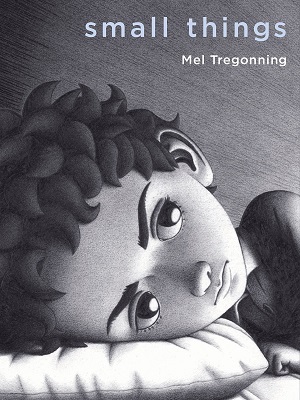 Through the present tense journey, and the flashbacks, Lowery cleverly delineates the sibling relationship, expressing Martin’s pride in his responsibility, yet also impatience and frustration, particularly with Charlie, who is unique and vulnerable. There is also plenty of humour wrapped up in the shades of their relationship; the authenticity of sibling kindnesses and annoyance shines through. This is particularly apparent in the dialogue between the brothers, and in Martin’s thought-process as he spells out his worries and his protective nature. 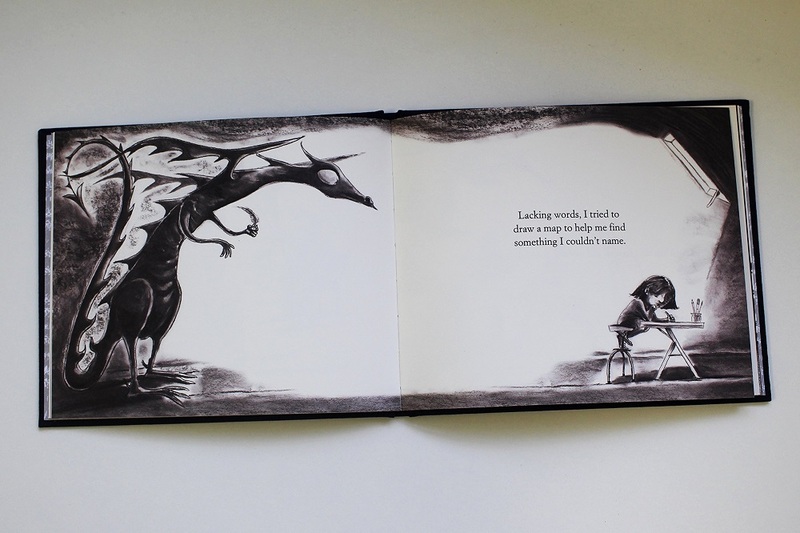 But mainly, the book feels chatty and warm – these characters make you want to journey with them. Lowery drops clues throughout the story that this journey isn’t all it seems. Four hundred and twenty one miles is a long way to go to revisit a dolphin, and astute readers will work out that something else is awry too. The final denouement is quite devastating, and will be upsetting for many, because in the end this is not a tale of adventure but a story that deals with mental health and loss. 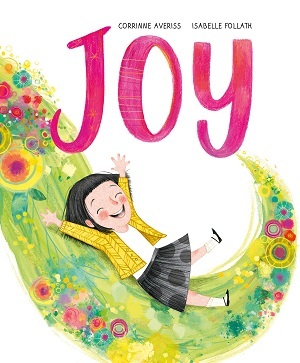 Despite this shattering turn at the end, the story does feel uplifting – exemplified by the care and support around Martin, and kindness of strangers throughout the book. And what’s more the clues and strands tie together neatly at the end, and will provoke thought and discussion. 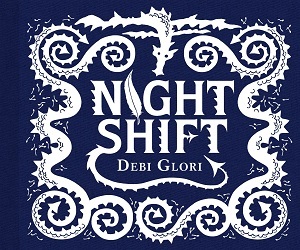 The style is easy to read, the plot paced beautifully, and yet the book is also emotionally sophisticated. In turns, light and deep, this is an inspiring read. You can buy it here.